Ashiyana Homes Tower - 1 is truly a class apart. 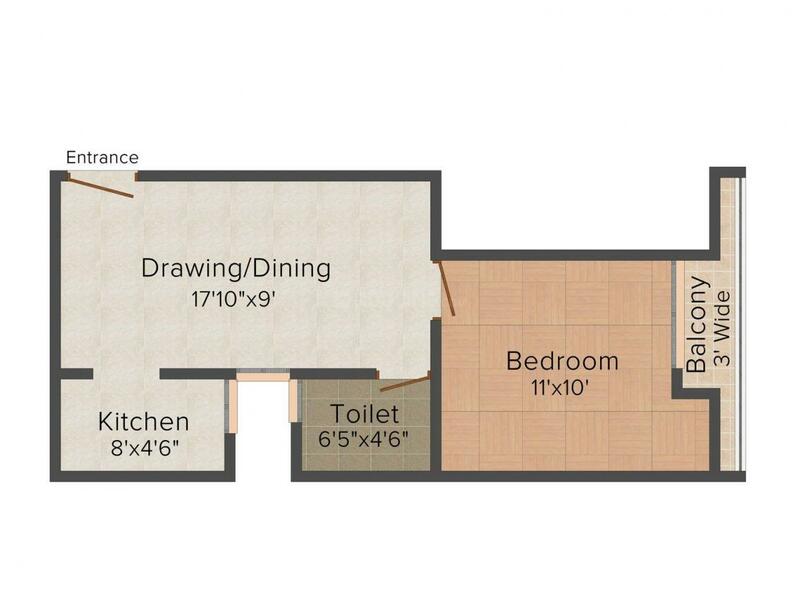 Efficiency in design, preferred location and the optimal use of space are the key features of this residence. It is a uniquely designed multi-faceted project that provides you a peaceful living. Having an envious location, the most distinctive elevations, perfectly planned interior layouts and herd of luxury amenities, it is the epitome of wonderful living and an unmatched opportunity as well. Located in a serene environment it makes the living of its residents comfortable and provides healthy surroundings. Each apartment is designed in such a way that it ensures ample cross ventilation. Sector 73, known to be an extremely peaceful locality in Noida, is well connected via rails and roads to the other adjoining parts of the city. Linked to Greater Noida and Ghaziabad, it is located in the Gautam Budh Nagar district of Uttar Pradesh. It conceptualizes the requirements of a rapidly developing area and has emerged as a modern, integrated and well planned industrial locale that is well connected to Delhi through national highways, ultra- modern flyovers and a strong network of roads. Being a highly integrated township, it offers facilities for all activities ranging from Industrial to Commercial and Residential. The area has its own geographical advantage as it is bordered by Noida on one side and Greater Noida on the other. With direct connectivity to the NH 24 (Delhi Lucknow Highway), the region easily gets linked to Lucknow through the cities of Ghaziabad, Hapur, Moradabad, Bareilly, Shahjahanpur and Sitapur. To enhance the connectivity of the region, the Noida Authority is speeding-up the work on the Faridadbad-Noida-Ghaziabad Expressway (FNG). Moreover, the connectivity of this area has received another boost with the extension of the existing City Centre Metro line to the Noida Extension. The locality witnessed huge growth on account of systematic infrastructure developments along with planning for creation of a lot of residential and commercial spaces in the region. Sector 73, Noida, houses various schools, banks, hospitals and ATMs, which makes your life much more convenient as compared to other areas. 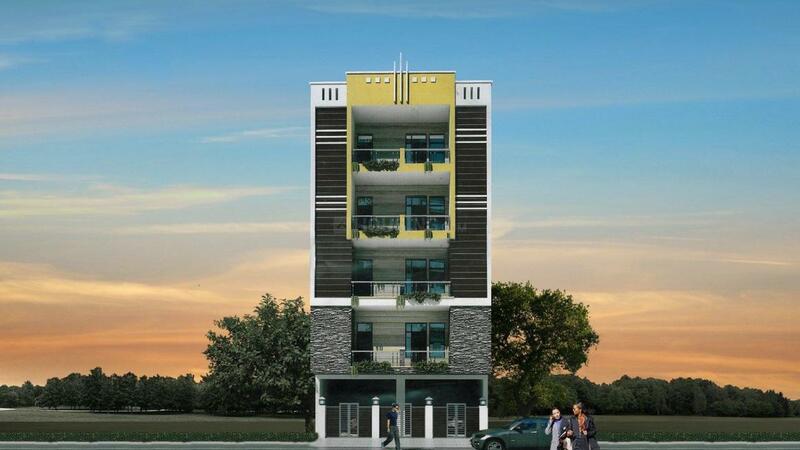 Regal Heights Pvt.Ltd is a popular Real Estate firm, based in Noida. The group constantly aims to build landmark projects that are remarkable. They have professional engineers, architects and workers. Every project comes with new, unique and magnificent ideas for comfortable life. Their main objective is to be best in quality construction services while satisfying the expectation of customers. 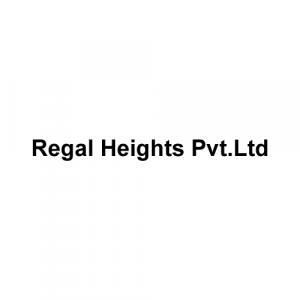 Regal Heights always provides royal, luxurious and modern homes to their esteemed clients. The builder makes sure that every project is constructed in an advanced way. The motto of the builder is to provide dream homes to their clients. They have kept their word of building dream homes throughout their years in this domain and have carved a niche in the hearts of their customers through this.